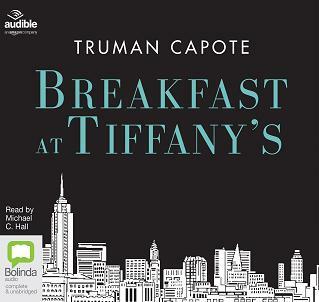 Truman Capote's provocative, naturalistic masterstroke about a young writer's charmed fascination with his unorthodox neighbour, the "American geisha" Holly Golightly. Holly – a World War II-era society girl in her late teens – survives via socialisation, attending parties and restaurants with men from the wealthy upper class who also provide her with money and expensive gifts. Over the course of the novella, the seemingly shallow Holly slowly opens up to the curious protagonist, who eventually gets tossed away as her deepening character emerges.